I agree that Refresh Financial can communicate with me using email, SMS and phone and I understand that I can opt-out at any time. The fresh start you've been looking for. The advice you need to get ahead. 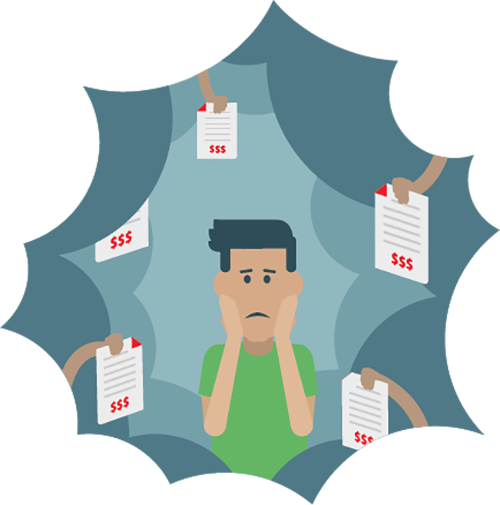 While a consumer proposal or bankruptcy can cause a lot of stress and anxiety, what’s in the past cannot be changed. 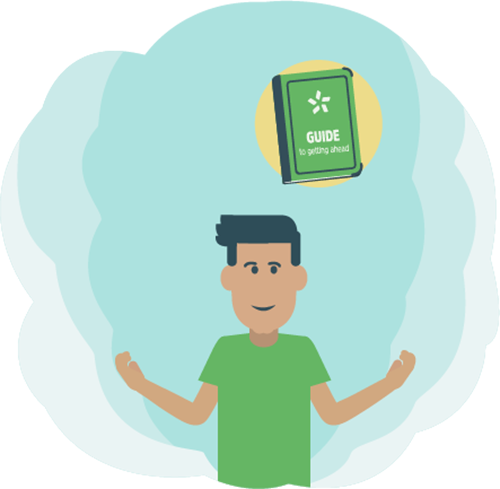 But with the right habits and a few tools to help you along the way, this could be the fresh start you need, and the ﬁrst step on your journey to ﬁnancial stability. 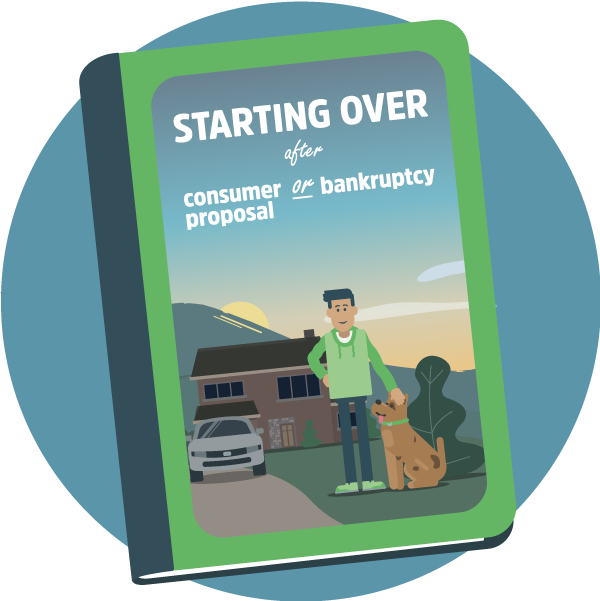 While it can be emotionally diﬃcult to go through a consumer proposal or bankruptcy, it’s important to keep focusing on the future and to plan your ﬁnancial rebound. Thank you for requesting the guide! Your download will begin shortly, and a copy has also been emailed to you.